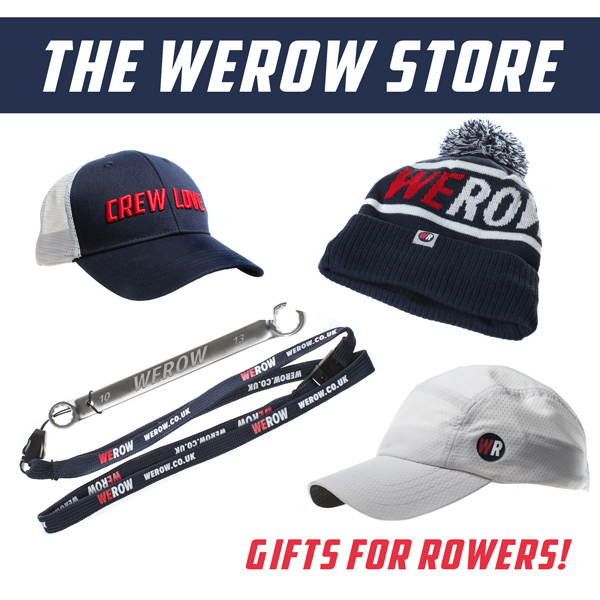 WEROW joined the women’s squad at the Tideway Scullers School in Chiswick, West London for their Women’s Eights Head of the River seat racing afternoon. We caught up with their full-time coach, Kieran Clark to see how this growing squad has evolved. You can see our video and images here. Tideway Scullers School (TSS) has developed a thriving women’s squad under coach Kieran Clark. 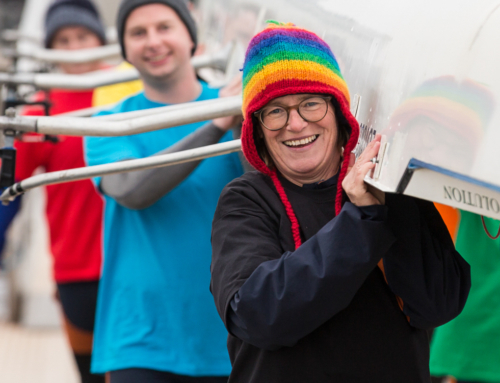 Hired three years ago from University of London Boat Club (ULBC), Clark is aiming to make Scullers the place to be for women who are serious about sculling. He now runs two daily programs to complement each other – daytime sessions for those able to commit more time on the water and perhaps aiming for trials and then club sessions in the evening for the whole squad. 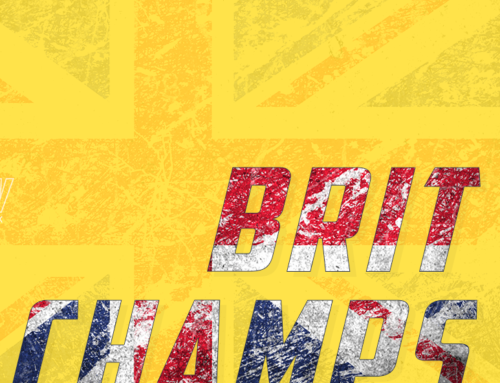 A sign of this success were 7 athletes that went to the February GB Assessment in Boston:- Emma Reiser, Lara Valt, Fran Rawlins, Amelia Carlton, Kate Wagstaff, Katie Wilkinson-Feller and Charlie Wedderburn. “Last year we had two athletes at trials and this year seven. We have had consistent top-five finishes in the lightweight and heavyweight women’s singles for the last two years. It’s been a real privilege to work with such a talented group of women” says Clark. Fran Rawlins’ win at the GB November trial was the first ever by a female TSS athlete. 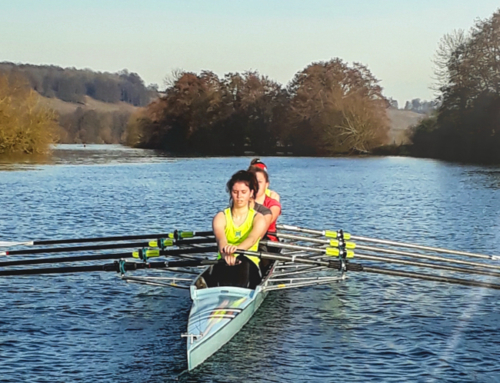 Assembling a top women’s squad has not been easy with Scullers being within close proximity to two High-Performance centres – University of London and Molesey. “We do have a lot of advantages and I like to think we can offer something a little different. As we are so focussed on sculling we can offer a higher standard than maybe some of the other options. That’s definitely been reflected in the trials results”. 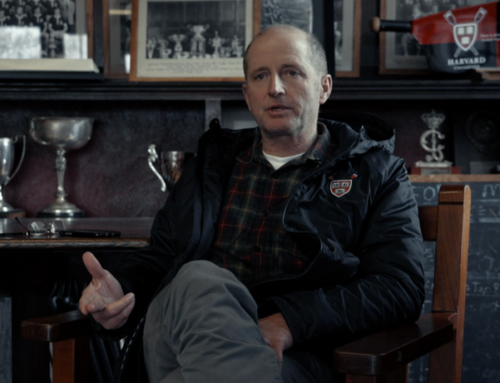 Clark thinks that the key to this success is in part down to the club’s emphasis on personal development in the single scull. “It’s important that our athletes don’t get lost in a crew boat. We encourage people to develop their skills in the single and bring that all together in a crew boat. We have a lot of fun in the process and I guess that also part of the reason we are growing”. Tideway Scullers School has a rich history of successful women’s rowing producing 14 Olympians since 1980 and many internationals at junior, U23 and senior level. The club won the Women’s Eights Head in 1995 and its athletes have subsequently featured in many composite winning crews. TSS made the final of the inaugural Remenham Challenge Cup (open women’s eights) at Henley Royal Regatta in 2002 and last year a TSS/Leander Club composite quad won the inaugural British Rowing Offshore Championships. “The club has been really supportive of my work and the rise in women’s sculling has been part of a strong few years for the club. All the squads work off each other quite well – each squad wants their squad to be the best so as soon as one squad steps then the rest of them have to step up”. Clark, who began rowing at Yarm School was later coached by James Harris at Tees Rowing Club. Harris coached the W8+ in Rio and is now with the GB Senior Team, and Clark says that he learned a lot of what he knows from their time together. Most recently Clark was working with former school friend Phil Gray, head coach at ULBC. Clark had previously rowed for UL’s Tyrian Club winning the Wyfold Cup and making the semi-finals of the Prince of Wales at Henley Royal Regatta. Christopher George, who coached Clark through his Tyrian days continues to mentor him today. The Scullers women’s squad did well at Henley Women’s Regatta in 2017 winning the Senior 4x in a close-fought final with Headington School and losing the Cub Eights by a canvas to Cantabrigian. “Even though the loss of the eight was painful for some of those girls the difference it’s made to their training this year has been huge. You put in ten months of work in for it to come down to a matter of one or two feet, and you look back and question everything you did all year” says Clark. Tideway Scullers women’s squad is aiming high at the upcoming Women’s Head of the River and looking to improve on last year’s record performance. 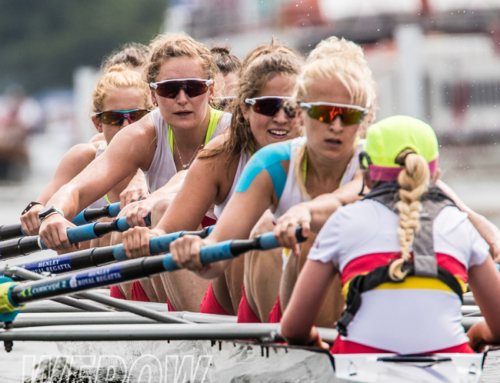 “We can see from performance on the erg and on the water that we have the best women’s squad we have ever had and in terms of the trials results, definitely the best trialists ever. So long as we can get it right when we put the crews together, then I think we are in a position to have our strongest season ever”.